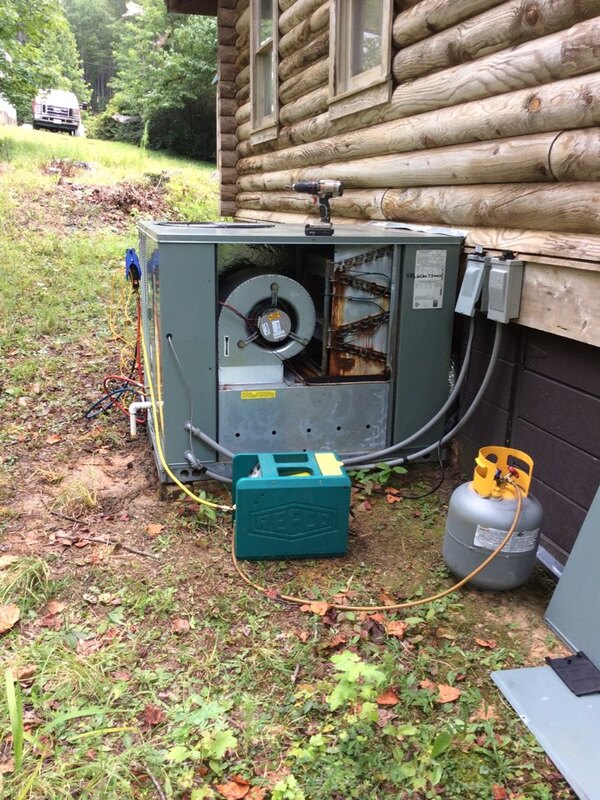 Easy Air + Heat + Plumbing is Pickens, SC’s reliable stop for professional home comfort services. 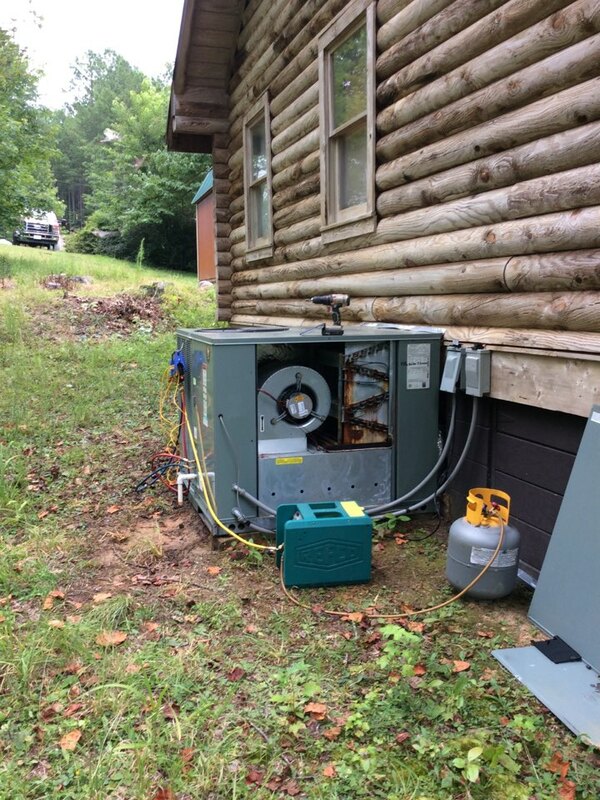 If you want to see why our Pickens, SC community prefers our heating, cooling and plumbing services, have a look at our reviews for real experiences! 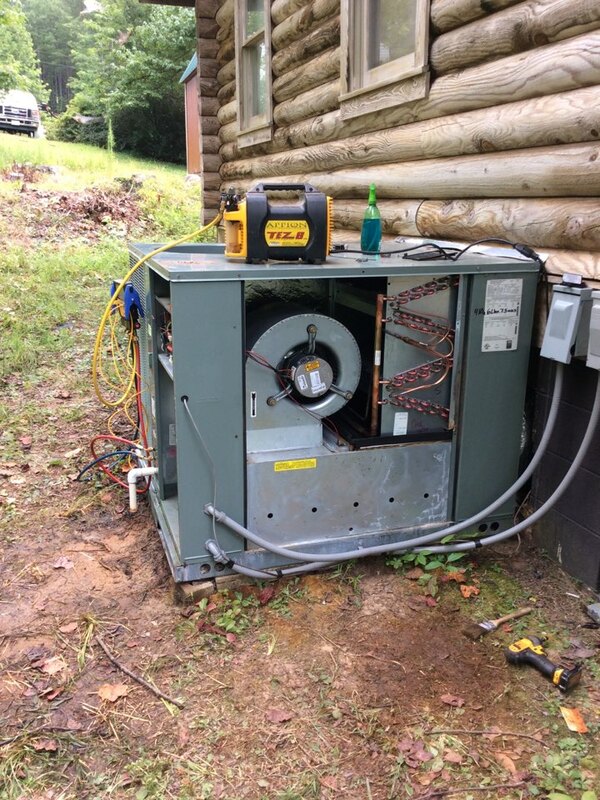 Randy and Ronnie changing evaporator coil and getting them some cold air.